Here is another amazing leather jacket inspired by the celebrities. It is the Brown Robert Sheriff Long Mire Leather Jacket.It has been inspired from the American drama series, Longmire. It was worn by Robert Taylor who played the role of Sherriff Walt Longmire. This jacket has been made from suede. In order to provide complete comfort and closure during the winter season, faux shearling lining is provided. The collar is high which makes the style of the jacket even more wonderful. The coat features two waist and two pockets inside. This outfit will be your cozy companion throughout the winter. 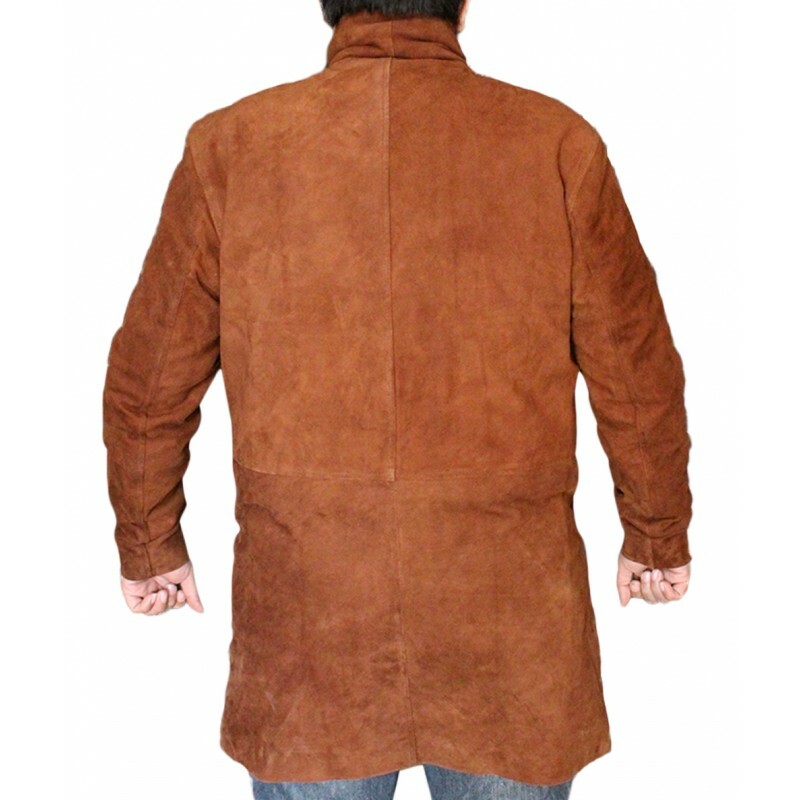 The brown color makes this Long Mire Leather Jacket perfect to be worn at various casual hangouts. You will not regret the decision of buying this Leather jacket. If you are a man who is always particular about what he is wearing and how does he look, then your wardrobe must have long coats. If long coats are missing from your wardrobe then your cupboard is incomplete. In fact you have to give it a look again because these long coats are always in demand. Their craze never fades out. These long coats are usually inspired of the actors and actresses that wear them during their movies. These are designer wear branded outfits that common masses cannot even think of buying as they are too expensive. Celebrity inspired dresses are the ones that have offered an opportunity to the common masses to enjoy donning them like their loved, admired and favorite celebrities. These are the skilled professionals and designers that offer replica of the costumes that superstars wear on the big screen. But keep it in your mind that replicas do not mean that they will be substandard products. 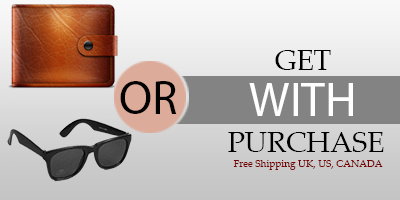 These apparels are made up of high quality leather or cotton material. Stitching is fine enough that it would serve the perfect manner of elegance and decency for you. They have been designed keeping in view the latest trends and style hence it does not matter if you want to dress yourself up according to the latest heart throb or an old celebrity from a decade or couple of decades back. Longmire American drama series is one such celebrity inspired outfit that is in real demand even after years and years. 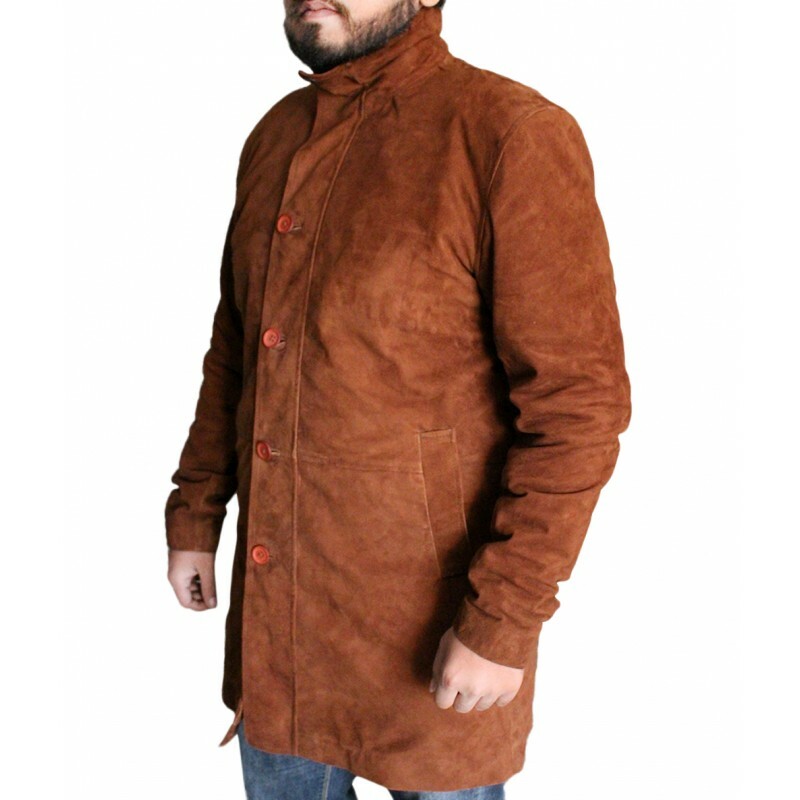 This Longmire coat is an inspired piece of coat from a well-known Australian actor i.e. Robert Taylor. The actor played the role of Walt Longmire. He was a sheriff of a fictional country in one of the super hit television drama series named Longmire. The drama premiered back in year 2012 and on 3rd June 2012 to be more specific. The serial was a real hit and became one of the most wanted and favorite program among the people around the world. Character of Sheriff Walt was most inspiring for the people and hence they started wearing the Robert Taylor long coat in order to look like their favorite celebrity Robert Taylor. No doubt this series and particularly the Sheriff’s character left an ever lasting impression on his fans. It is due to this fact we see leading online stores selling exact replica of the Longmire coat for sale for the diehard fans of the series. Wearing this extremely attractive and comfortable coat, you will find yourself to be enjoying the feeling of being in the character. Walt Longmire indeed catches attention of people even after several years. Apart from amusing yourself with a star look, you also enjoy being cozy during the cold winter season. The coat is just above the knee in length. 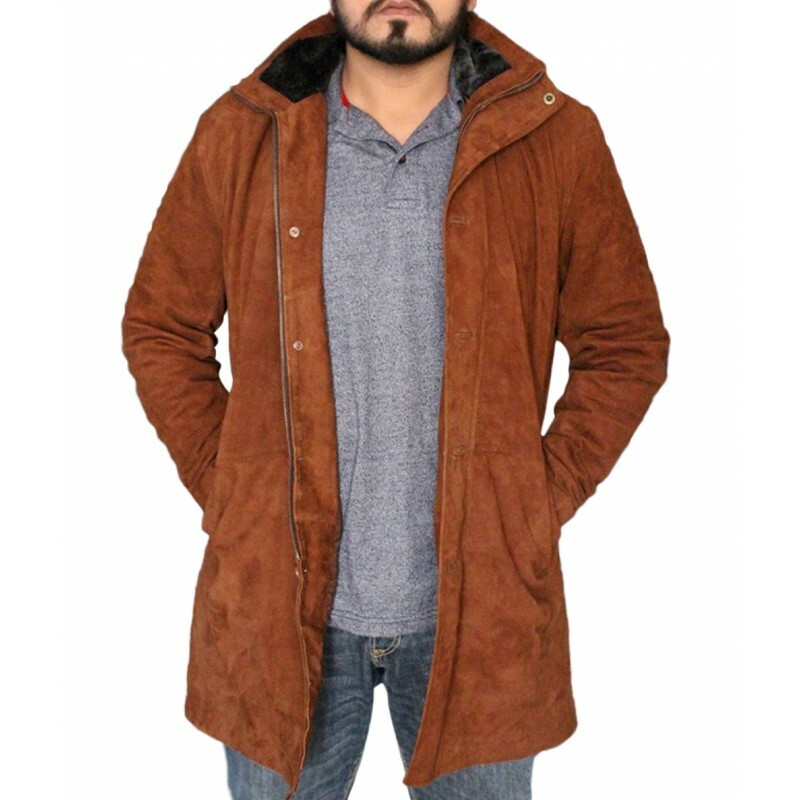 The coat is offered in nest brown color which is pretty much attractive. 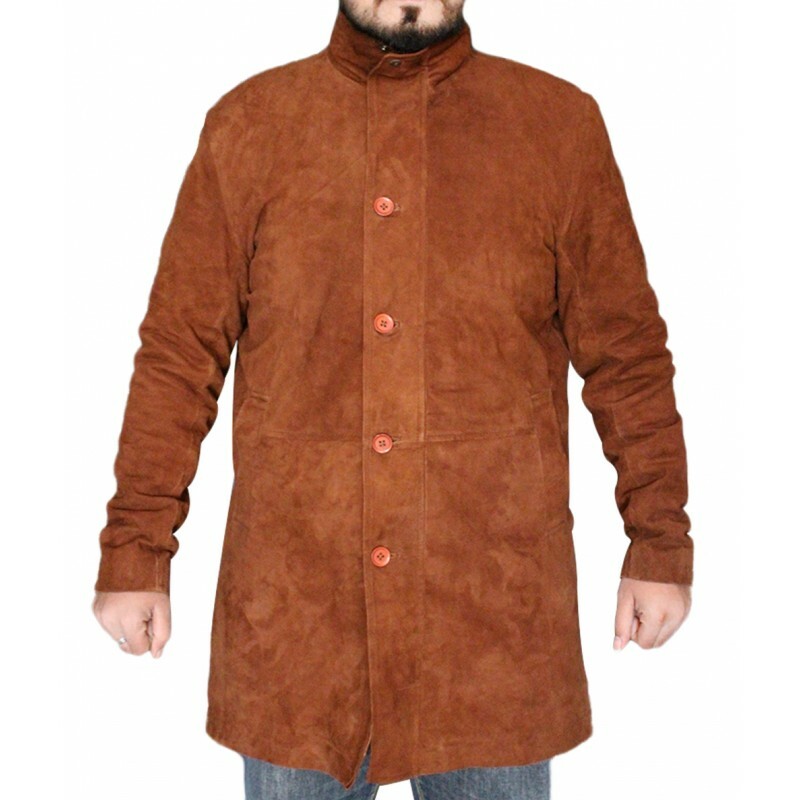 The color is different from normal brown shades that are offered in such trench coats. As it has been made up of real cowhide leather, hence it will be durable and will last for several years in your wardrobe. Soft wool has been used for the internal lining of the coat. It is this internal soft layer that makes the people feel cozy and comfortable against the extreme weather conditions. The coat has been well equipped with standup collar with snap button. But you can turn it over as we saw Robert Taylor doing that in the drama. The front of this Longmire coat for sale has been offered with a front zipper closure well paired with the decorative steel buttons. It actually accentuates the overall look of the coat. It has a couple of pockets that have been stitched around the waist. It is due to this reason that we find the coat to be pretty much handy for the users for their day to day activities. Externally it will either be available in leather or cotton both high quality and real ones. Internally it has a woolen lining for the warmth and comfort for the wearer. At times this lining is also made of polyester. The coat is offered with front zip closure coupled with buttons. They are there on the top of the zip closure. It has long sleeves with hem cuffs. The coat has been well styled with standup collars. The knee length coat is usually offered in brown color. The coat is perfect for you if you want to have dominant personality among your loved ones be they friends and family members. It can be used for all kinds of occasions; regardless if those are hangouts, occasions and events. The coat is a superb and elegant apparel meeting all your expectations and latest fashion requirements. The outfit will prove to be a masterpiece and will attract every eye towards you wherever you will go wearing it. The Longmire coat for sale can be very well announced to be a style statement for the wearers, making you stand out the crowd and be a pioneer in the designs of such long coats. So if you are willing to grab a piece of attire from Longmire American drama series for you, then what are you waiting for. All you need to do is to browse online and see where you can find the one meeting your requirements. All the leading stores are offering replicas of this particular celebrity inspired coat and that at a very reasonable price. Look at the coats from more than one store so that you may see and compare the prices and then make buying decision accordingly. You will not regret investing in it indeed.